Police are looking to locate Andrew Eru Stevens. 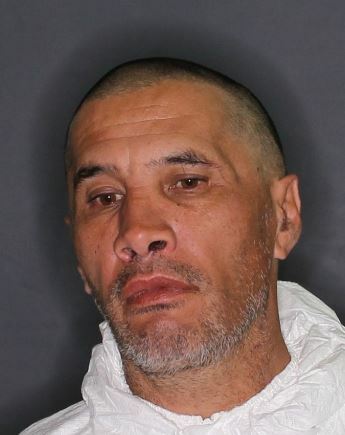 Stevens is 52-year-old and was last seen around 11.50am today on Carrington Road, Point Chevalier, wearing a dark blue hat, a dark blue puffer jacket, loose fitting jeans and dark trainers. He is 165cm tall and of a stocky build. If you see Stevens please call 111 immediately and do not approach him. Information on Stevens’ whereabouts can also be shared anonymously via Crimestoppers on 0800 555 111.